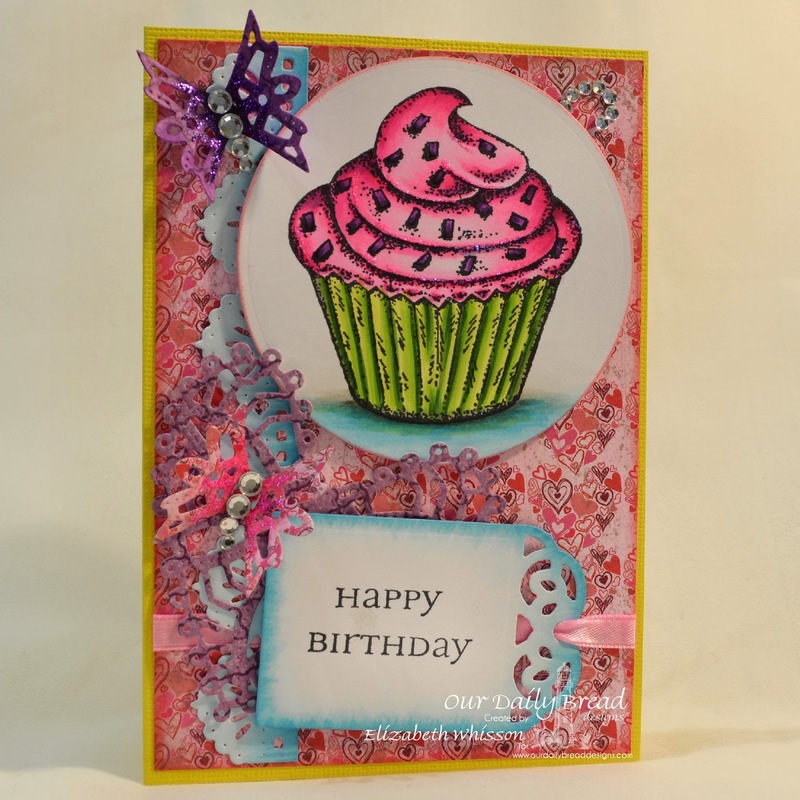 Divinity Designs, LLC Blog: ODBDSLC200 Spring Colors and ODBD stamps!! ODBDSLC200 Spring Colors and ODBD stamps!! Thanks to everyone who participated in the Sketch! We so enjoyed viewing your interpretation of the challenge. We also hope everyone had a joyous and Blessed Easter!! for more information on how you to claim your gift certificate. Please let her know you won ODBDSLC199 within two weeks. Since this our 200th challenge, we want to make this a fun and special challenge!!! To make the challenge even more fun, we will be giving out a prize, a $15 gift certificate to be used toward stamps at the Our Daily Bread Designs store!! Entries for the prize must be submitted by Sunday, May 4, at 8 p.m. EST. One random winner will be chosen and announced next challenge. As a way of recognizing those who participate, we will again be choosing three or more of our participants for the Shining the Light Award. In order to qualify for this award, however, you must have your submission added to Mr. Linky by Sunday, May 4, at 8 p.m. EST. 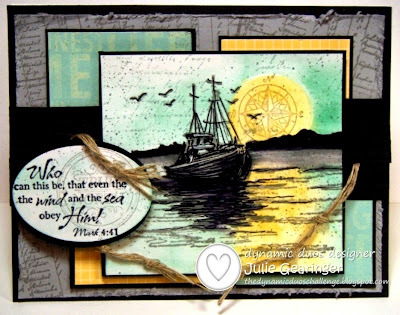 If you upload your creations to Splitcoast Stampers or any other online gallery, please use the keyword ODBDSLC200. When creating your posts on blogs please include a link to the challenge. 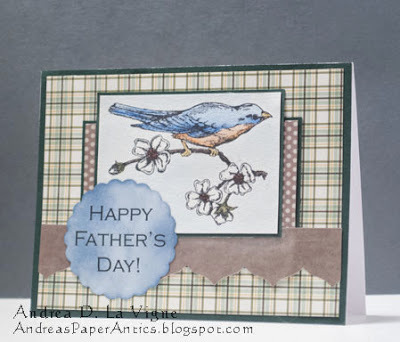 Cards not using Our Daily Bread Designs stamps will be deleted. 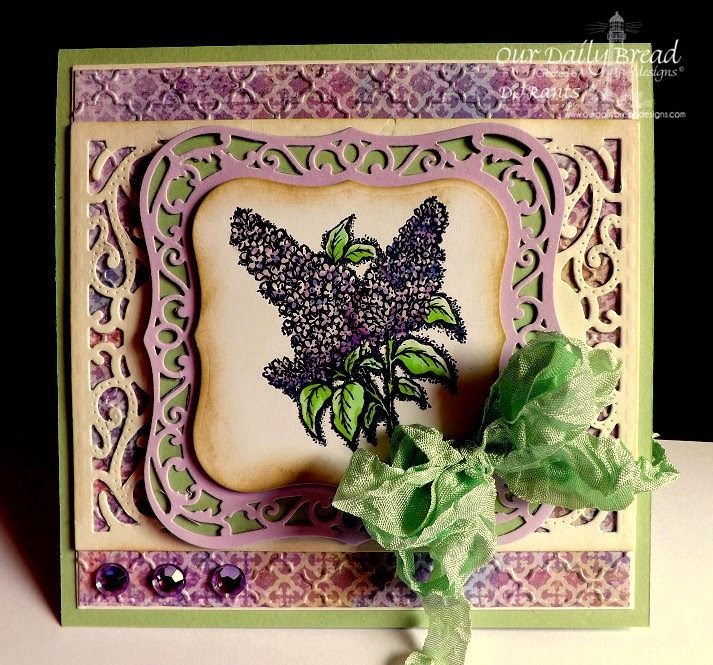 Congratulations to our winners and to all who submitted beautiful cards for last week's challenge! 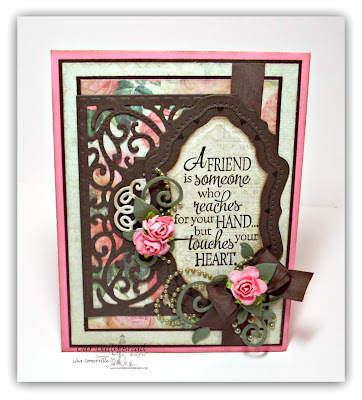 It's always such a delight to see each person's "take" on a challenge, and they were wonderful! Can't wait to see what you will do for the 200th ODBD Shining the Light challenge this week! Hugs, all! OMG--I can't believe I won! Thank you so much! Congrats to the other winners. Also, congratulations to ODBD on your 200th challenge. How awesome--can't wait to see what people do with this one! Congrats to the winners....I'm glad I don't have to choose each week....that would be a tough job since all of the entries are so fabulous! Speaking of fabulous, CT girls, you have outdone yourselves again this week....so much gorgeous-ness to inspire us! 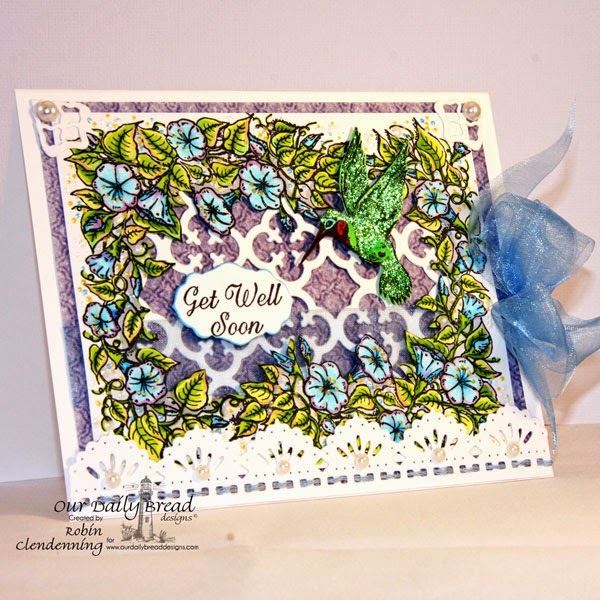 Such beautiful and inspiring cards! Congrats to the winners. Awesome cards by everyone. Congrats to the winners. Thanks for the honor of choosing my Waves on the Sea card as one of your winners!! Congrats to Becky and Andrea as well- love your cards ladies!! Looking forward to participating again in the future! !